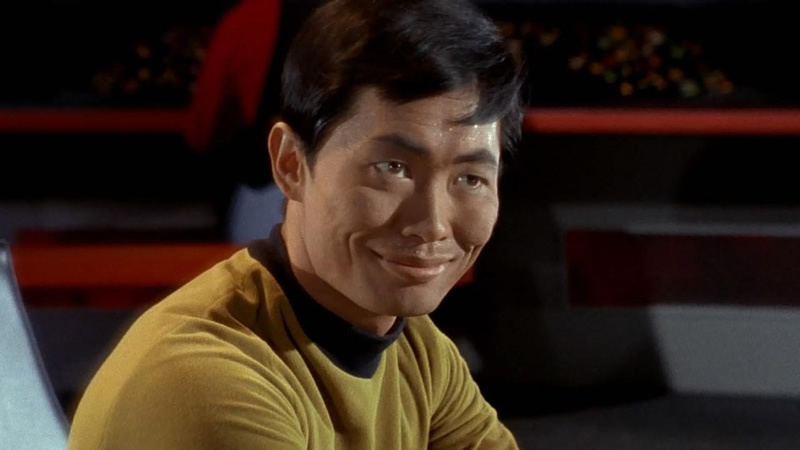 George Takei Archives - Horror News Network - The Horror News You Need! AMC’s The Terror will take on a very different look and feel this season with a new setting and focus outside of the icy confines of the antarctic. 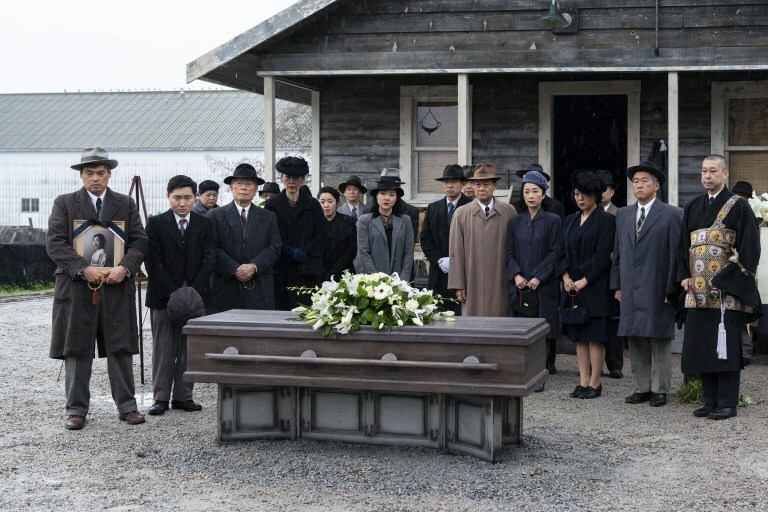 This season (with hopefully no connection to the first season of the series) will instead take place during World War II, in what looks to be a Japanese Internment camp. As if things weren’t bad enough in the camp, a series of strange deaths begin to occur, which motivates one brave individual to seek answers in an attempt to fight off the supernatural presence. The series stars Derek Mio, Kiki Sukezane, Cristina Rodlo, Shingo Usami, Naoko Mori, Miki Ishikawa, and George Takei. The Terror: Infamy will premiere on AMC on Monday, August 12 at 9:00 p.m. Deadline is reporting that George Takei has signed on to join the second season of The Terror. Joining Takei on the AMC series will be Derek Mio, Cristina Rodlo, and James Saito. Josef Kubota Wladyka will direct while Max Borenstein and Alexander Woo handle the writing duties.